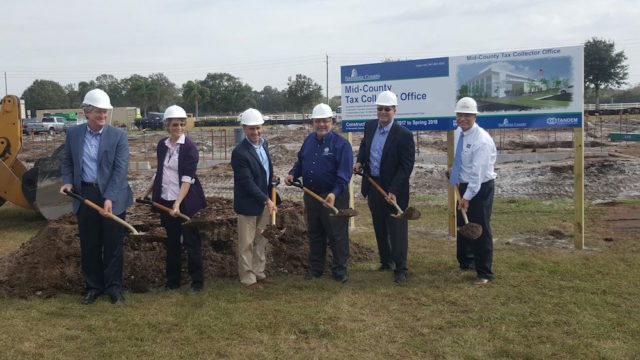 Sarasota County Tax Collector Barbara Ford-Coates joined Sarasota County Commission Chair Paul Caragiulo, Commissioner Alan Maio and County Administrator Tom Harmer in the ceremonial shoveling of dirt as the county broke ground Jan. 26 on the Mid-County Tax Collector’s Office. The facility, which will be located at 6100 Sawyer Loop Road in Sarasota, is expected to be completed in the spring of 2018, county staff says, a bit later than the opening this winter that originally was anticipated. “We’re anxious for spring ’18 to roll around,” Deputy Sarasota County Tax Collector Rana Moye told The Sarasota News Leader in a Feb. 2 telephone interview, acknowledging that delays are commonplace with construction projects. Ford-Coates began collaborating with the County Commission and county staff on plans for the facility in response to the Florida Legislature’s requirement that county tax collectors’ offices take over all drivers’ license services by June 30, 2015, instead of just assisting the state with that work. Ford-Coates’ staff was able to begin handling all the Sarasota County transactions in May 2015. Moye told the News Leader on Feb. 2 that the office saw a 38.7% increase in its drivers’ license services from 2014 to 2015 as a result of the changeover. In 2015, Moye said, the Tax Collector’s Office recorded 79,500 of the transactions. In 2016, she added, the number climbed to 92,800, a 17% uptick. 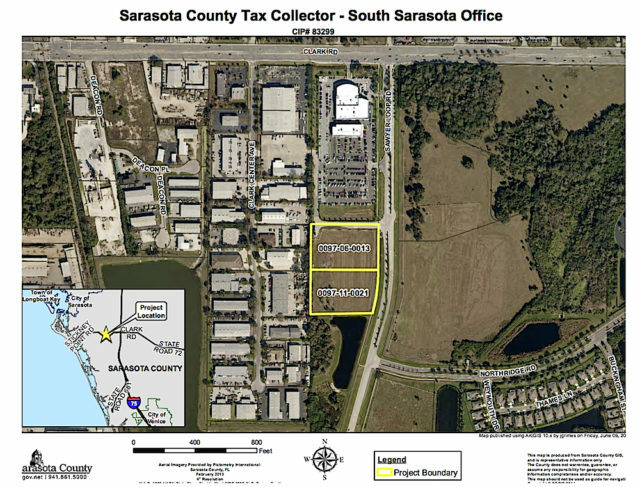 The design and construction process for the new 10,770-square-foot building has been a collaboration of the Sarasota County Tax Collector’s Office, the county’s Public Works Department staff, Fawley Bryant Architects and Tandem Construction, a county news release says. “The architects have done a wonderful job,” Moye told the News Leader. 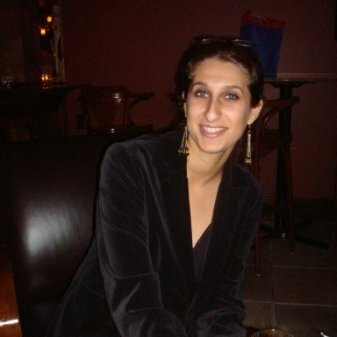 “It’s definitely been a tandem effort,” she added with a laugh. The facility will provide enhanced and more efficient services, the release continues. Staff will be able to issue not only drivers’ licenses, but also vehicle titles and registrations, and, of course, it will collect tax payments, the release notes. “The nearly 6-acre site will include a road course for drivers’ license testing, allowing motorists to demonstrate their driving competence under safe and controlled conditions,” the release adds. Ford-Coates has explained that after the facility opens, all driving tests will take place there. The new office also will feature an after-hours payment drop-box and a drive-through window. The building has been designed using sustainable practices and materials, the release notes. “It will feature LED lighting, high-efficiency air conditioning, the use of environmentally sustainable materials, and native plant species that will not require irrigation after establishment,” the release adds. “With a total construction cost of $3.86 million and a total project cost of $6.68 million, the Sarasota County Commission has made a significant investment into this project in an effort to provide excellent service for citizens,” the release says. Altogether, the Tax Collector’s Office handles about 1 million transactions annually, Moye pointed out to the News Leader, including those involving drivers’ licenses.